Ameritech Die & Mold was founded in 1985 by Ronald Wozny, Richard Wozny, and Steven Rotman. 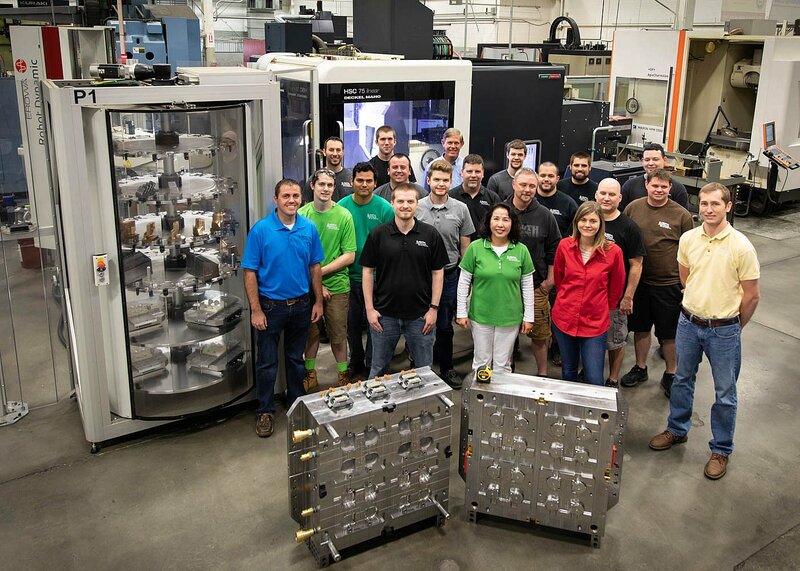 Recognizing the need for skilled trades and moldmaking in the Carolinas, the partners moved south from Michigan and Ohio and built the company using computer numerical control (CNC) as a standard. This helped to sustain a high level of efficiency and accuracy, as well as the ability to run unattended manufacturing. The Ameritech brand quickly became associated with quality. In 1995, Ameritech joined a consortium of five larger manufacturing companies that recognized the need for a strong apprenticeship program, and the idea for Apprenticeship 2000 came to life. The very heart and soul of a young, vibrant, energetic group of people became the cornerstone of growth for the company, while also providing the “toolmakers of tomorrow” the opportunity to learn the trade. See www.apprenticeship2000.com for more information on this exciting program. In 2000, Steve bought out his partners. 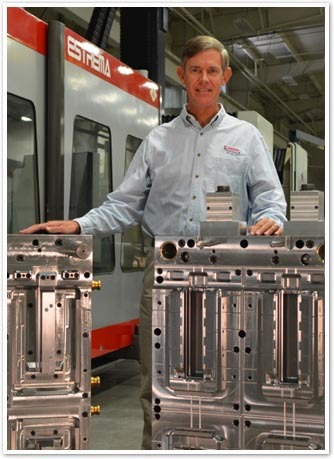 As global competition increased, lower-cost tooling became a key to survival. In order to keep new mold builds from moving offshore, Ameritech’s management developed “lean” processes and systems, to reduce cost without sacrificing quality or engineering. Clients respected the value that Ameritech offered, and a strong customer base allowed the company to continue to thrive. Investment in technology, meticulous program management, and precise scheduling continued to create high quality at a competitive cost. In 2004, the opportunity arose to purchase the assets of Pinnacle Mold in Ormond Beach, Florida. Ameritech Die & Mold South (www.amdiemoldsouth.com) was born! The management of “South” worked closely with the North Carolina facility to ensure the same quality and attention to detail was included in every endeavor. In 2009, the company received its AS9100 B quality certification. They also hired a military and aerospace expert, and Ameritech South diversified into another new business area. Through each change, Ameritech Die & Mold has only grown stronger and better prepared to survive global competition. We are confident that our business plan, financial independence and strong commitment to achieving world-class proficiencies will continue to keep us at the forefront of mold manufacturing. If you're in need of superior manufacturing techniques, and on time deliveries, then Ameritech is the mold company that you've been searching for!